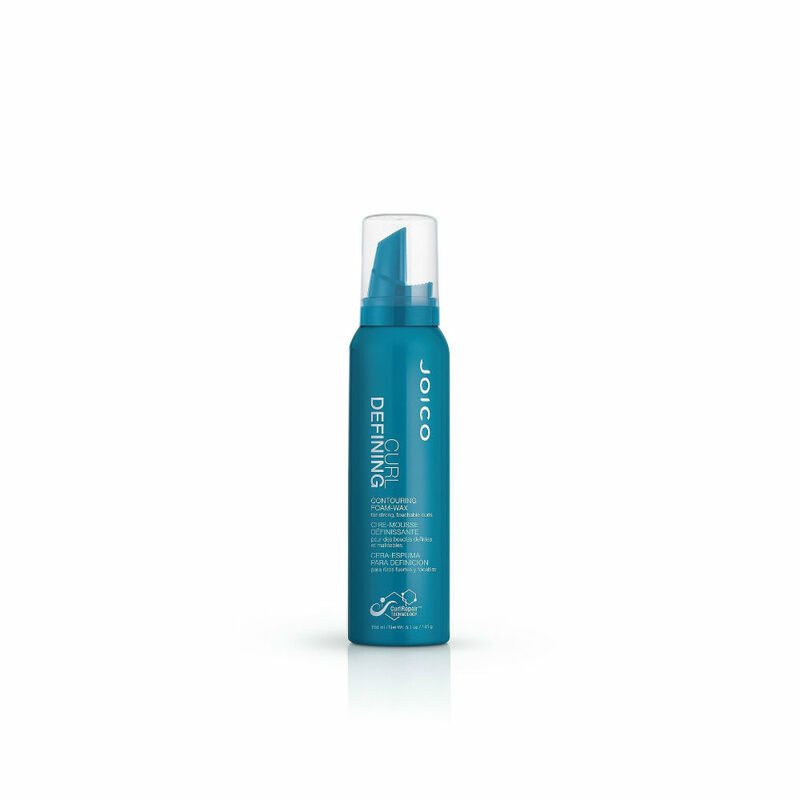 The Joico Curl Defining Contouring Foam-Wax is for strong yet bouncy curls. This rich foam leaves a light, waxy finish and tames the unruliest of hair. Protecting you against humidity with it's natural waxes, it leaves you frizz free until your next wash.
No top - looked as though product had been used before sent to me. I am sorry you were diappointed with your item. Please be assured that our poducts are not used items. All the Foam Waxes arrived without tops and we were unable to just restock the tops.